XXV conference DEVELOPMENT TRENDS IN HE – TREND 2019: Quality of the Higher Education in Serbia was organized at the Hotel Kraljevi Čardaci Spa on Kopanik mountain, from February 11 to February 14. The main topics of the conference were the quality of higher education in Serbia, innovations as a platform for economic development, as well as internationalization of Serbian universities. PESHES partners were also invited to attend the conference to share their experiences in these fields, as well as to present the results of the project so far. 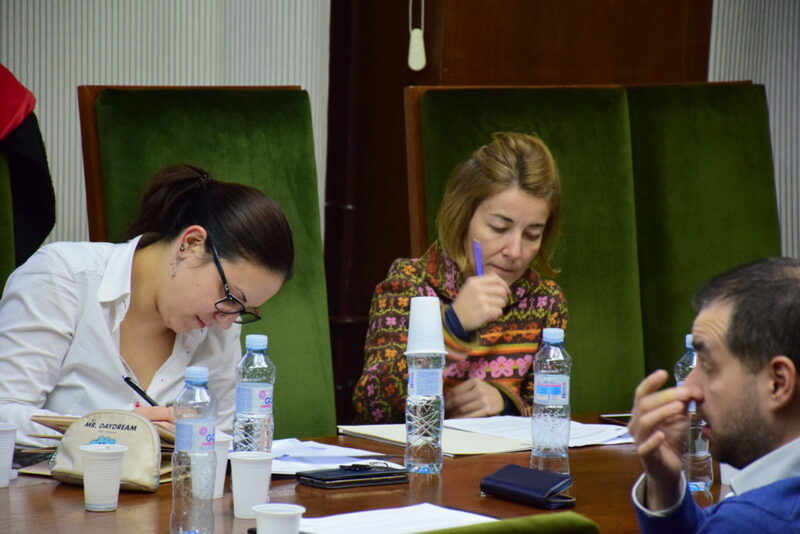 Aleksandar Jović presented the set of 11 groups of indicators for measuring the quality of HE institutions and study programs, which was followed by constructive discussion among representatives of different universities and institutions throughout Serbia. The monitoring visit for the PESHES project was implemented by the national Erasmus+ office on Monday, December 17, at the University of Belgrade Faculty of Law. The purpose of the visit was to learn about the activities realized and products developed so far, as well as to observe if the project has encountered any problems in operational or financial implementation that could be discussed and solved. 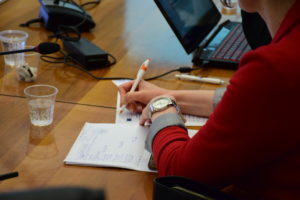 The issue which was addressed was the organization of the project teams within the partnership in terms of composition, periodicity of meetings, coverage of the partnership agreement, distribution and monitoring of tasks (responsibility for the different work packages). The partners of the projects were also asked to present the activities carried out and results achieved. Particular attention was given to the impact/visibility of the project in the partner country institutions and their environment, as well as to aspects related to the project dissemination and sustainability strategy, and the activities carried out so far in this respect. The fifth meeting of the PESHES working group for indicators was held on Monday, December 17, at the University of Belgrade Faculty of Law. The main topic of the meeting was the proposal for optimized set of key performance indicators (KPI) for Serbian higher education institutions, which aims at the improvement of management, operation and quality of higher education system on national level. 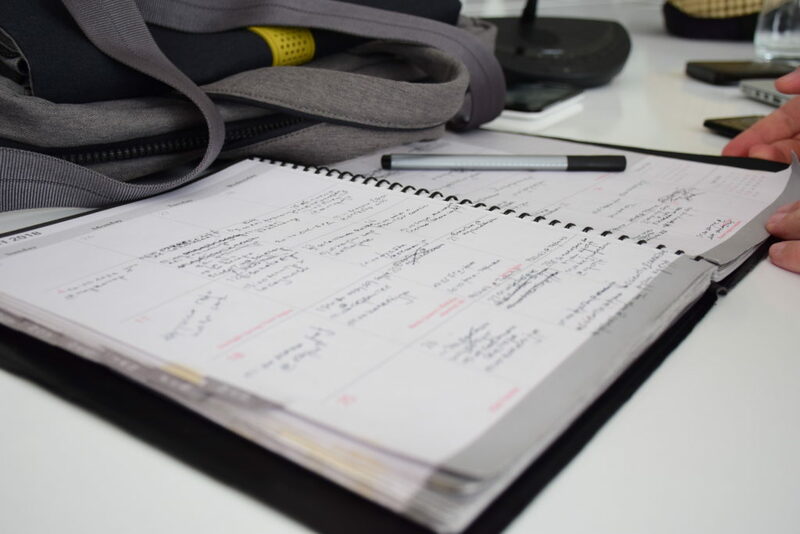 PESHES project is led by the University of Belgrade and brings together five national universities, six national institutions and four external universities from Italy, Croatia, Netherlands and Spain. 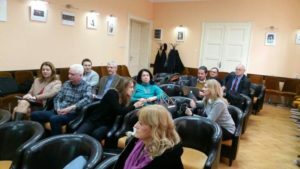 The fourth meeting of the PESHES working group for indicators was organized at the University of Novi Sad, Serbia, on March 27, 2018.
in Serbia, which included amendments and changes from the last, third meeting made by the working group. At the beginning of the meeting, asst. prof. Nemanja Tasic presented the results and most relevant conclusions from his PhD thesis Model of Key Performance Indicators of Higher Education Institutions&quot;. It was of a biggest significance to the project to present the relevance of the performance indicators for HE institutions from the point of view of two target groups –students and professors. Professor Milovan Stanišić, president of the Singidunum University, presented possible key performance indicators relevant for private universities in Serbia. The partners of the project used this opportunity to analyze the potential set of the key performance indicators (KPI) for higher education institutions and higher education system in Serbia, as well as to discuss the second draft version of the document The Set of Key Performance Indicators for Higher Education in Serbia, which included amendments and changes from the last, second meeting made by the working group. At the beginning of the meeting, professor Zorana Luzanin presented the publication “Education Indicators – Technical guidelines”, published by UNESCO Institute for Statistics in 2009. It was of a biggest significance to the project to present how the UNESCO defines key performance indictors for education and what each indicator’s definition should contain: precise definition, purpose, calculation method, mathematical formula, data required for calculation of indicators, data source, types of disaggregation, interpretation, quality standards and limitations. 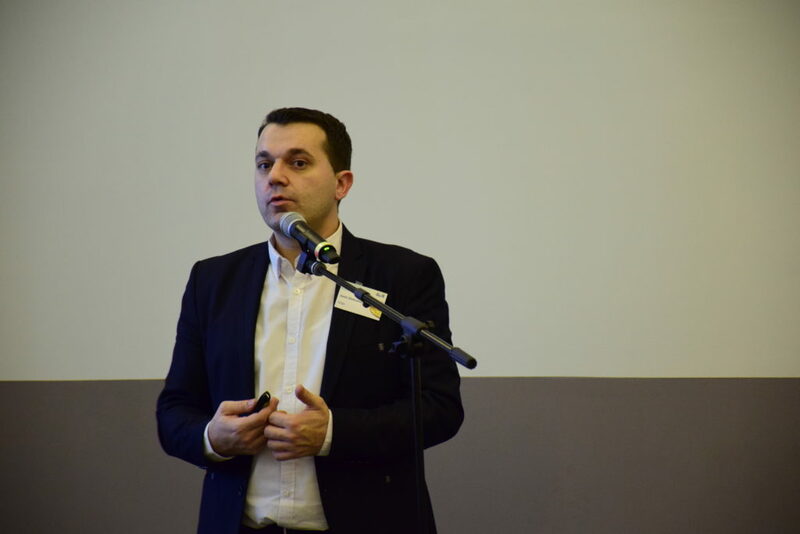 Professor Ivan Beker from the University of Novi Sad presented the set of possible key performance indicators from his point of view, which was also done by Mr. Dejan Nikolić from the National Employment Service of the Republic of Serbia. the Polytechnic University of Turin and other managerial issues. Below you can find the documents related to this meeting. 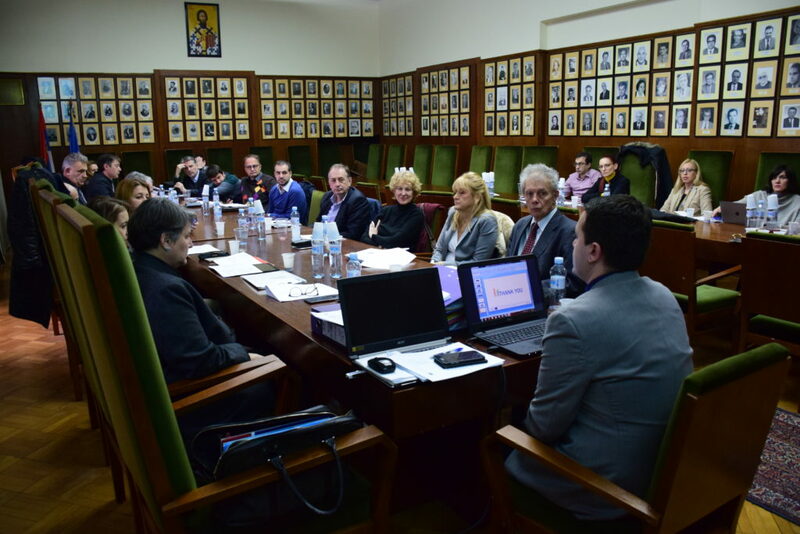 Initial meeting was dedicated to the introduction of the main goals and objectives of the PESHES project, which serves as a platform for development and implementation of performance evaluation system of Serbian higher education institutions and the system in general. It aims at the improvement of management, operation and quality of higher education system at the national level. In order to fulfill the general objectives, the action plan for first six months was introduced, including the discussion about pilot implementation of the system for ranking of institutions and study programs. Following step concentrates on the introduction of performance measurement in accreditation and reaccreditation of study programs and higher education institutions. All project partners presented their respective institutions and current agendas having in mind projects objectives and overall mission. Other important issues which were addressed are management, financial framework, reporting, quality management and dissemination of projects’ results. PESHES project is led by the University of Belgrade and bring together five other national universities, six national institutions and four external universities from Italy, Croatia, Netherlands and Spain.